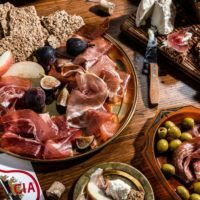 From January 7 – February 16, Food+Tech Connect and The Future Market are hosting Biodiversity: The Intersection of Taste & Sustainability, an editorial series featuring interviews with over 45 leading food industry CEOs, executives, farmers, investors and researchers on the role of biodiversity in the food industry. Read all of the interviews here. 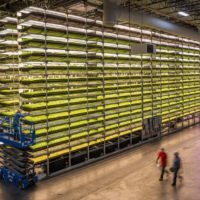 Farm.One is a hydroponic vertical farming startup growing over 500 different specialty produce crops year-round in New York. With a focus on flavor, rarity and a technology-driven approach, the company counts restaurants with 18 Michelin stars – like Eleven Madison Park, Atera and Daniel – and among its customers. 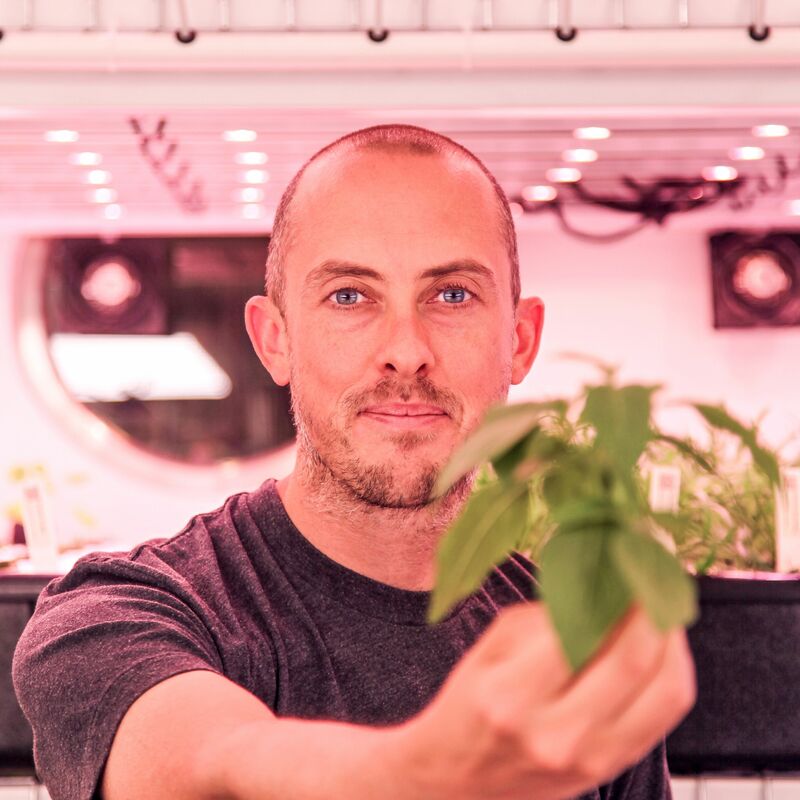 Below, I speak with founder and CEO Rob Laing about how the startup uses technology to cultivate a diversity of flavorful crops. Danielle Gould: Is biodiversity a priority for your organization? If so, how and why? Rob Laing: Our company is devoted to growing a huge range of culinary plants. To date, we have grown and sold over 500 varieties of rare herbs, microgreens and edible flowers. We also grow without pesticides, using beneficial insects instead to control pests. Our customers thrive off this diversity. DG: How do indoor agriculture companies think about biodiversity? What role might indoor ag play in promoting biodiversity? RL: An advantage of indoor agriculture is that you can create an enclosed, separate space for the cultivation of edible crops. This allows you to grow varieties that are not necessarily hardy, but are extremely flavorful. It allows you to eliminate pesticides, which reduces your impact on the external environment. And it negates the need to prioritize crops that are optimized for shelf-life or cold storage, because you can grow much closer to the customer. DG: What is your organization doing or planning to do to promote biodiversity? RL: We are currently focused on growing a wide range of crops commercially for chefs. We believe that many of the software and hardware technologies we have developed can be adopted by other commercial and not-for-profit farms. DG: How might we get more indoor agriculture farms to invest in biodiverse agriculture? RL: Fundamentally, traditional agriculture and supply chains create anti-diverse systems, as players are incentivized through efficiency gains and by scaling to reduce the number of different crops they grow and distribute. Most new indoor ag companies follow this same model, optimizing for a very small range of fast-growing crops. To push in the other direction, we have to be quite creative. Software can allow us to manage farms with a much more diverse crop selection. Building small commercial and not-for-profit farms across cities can allow different groups to grow foods that are actually representative of their cultural heritage. To fuel this movement takes time and money, but the good news is the technology for urban farming is becoming more affordable every year. DG: What are some of the most important things food manufacturers, retailers, chefs and other key actors across the food supply chain can do to support biodiverse agriculture? RL: Chefs and food manufacturers can respond to a huge growth in consumer demand for healthier, plant-based food by becoming more familiar with the massive diversity of plant ingredients out there in the world. They can start with simple things like sourcing different grains, working with farmers to discover new kinds of squash or brassicas and move on to discover more creative herbal flavors. They can take the initiative to discover the footprint of each kind of ingredient they source, and interact with local farmers to innovate on new varieties and new relationships to uncover new flavors. DG: What is your vision for what a more biodiverse food system looks like in 10-15 years? RL: As the majority of us live in cities, our food future must solve for an urban audience and embrace the positives of our urban environments. Urban environments foster diverse food cultures, and by catering to these cultures with a diversity of traditional ingredients using a range of commercial and community-driven urban farms, as well as a wider-scale agricultural system that moves away from monoculture and animal farming towards a wide range of exciting plant-based ingredients, we can radically improve the diets of our population while fostering a far more biodiverse food system. 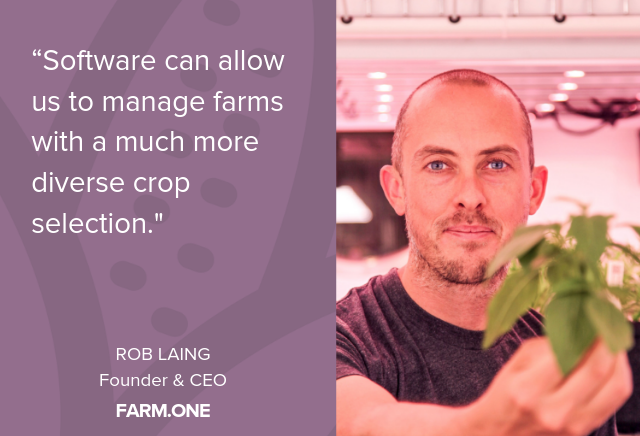 Rob Laing is the CEO and founder of Farm.One, which runs chef’s farms in TriBeCa and downtown Manhattan. 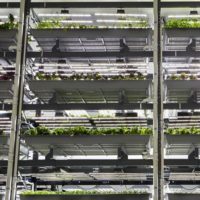 Started in 2016, Farm.One grows rare herbs, edible flowers, microgreens and other exotic produce year-round and pesticide-free, using hydroponics and LED lighting. Rob is an experienced startup founder who is passionate about plant-based eating and using technology for clean, accessible food. 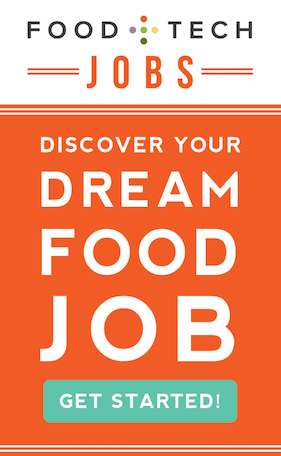 Danielle Gould is the founder of Food+Tech Connect. Connect with her on Twitter, Google+, or Linkedin.